So this is the FIRST time I am blogging and quite excited for many more fun blogs about the weddings I am working on! I thought I’d start off with the MOST FUN LOVING couple- these two could not have been more perfect for one another. The bride had a gorgeous smile and the most contagious laughter and the groom quite simply had all the charm in the world! 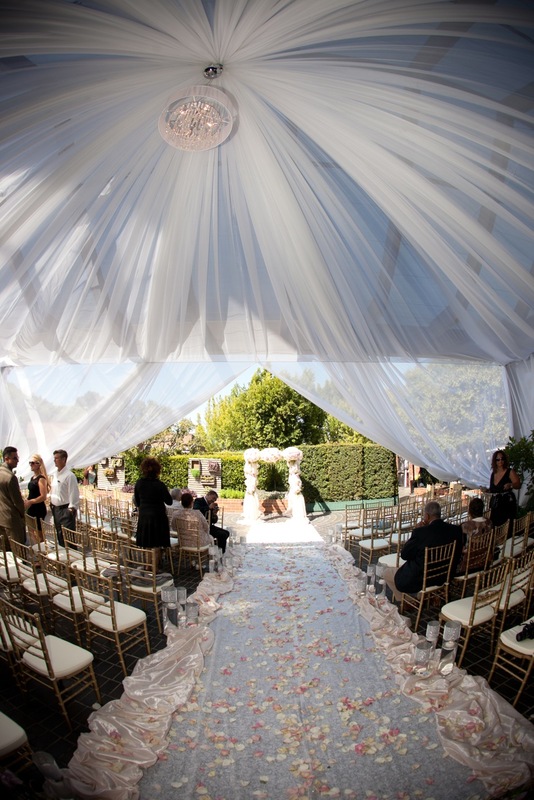 The wedding took place at Tiato in Santa Monica. It was such a darling garden cafe with indoor and outdoor space. 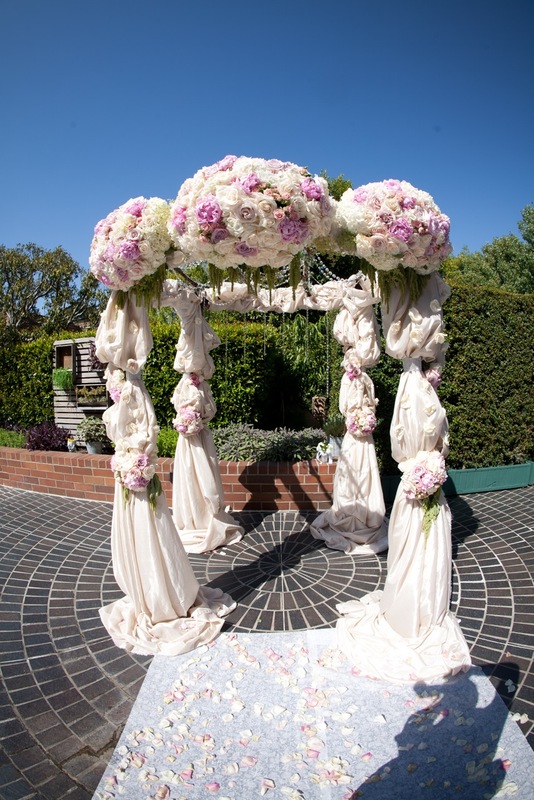 The colors were blush, creams/ivory, pink and a touch of green. The theme was Vintage Hollywood and by the looks of these photos by David Michael Photography , I’m sure you can see where the glamour came in! They really wanted each guest to feel special, so as each guest arrived…we had a red carpet rolled out with 6 paparazzi photographers and an interviewer all captured on camera! I can’t even begin to explain the excitement of the guests. 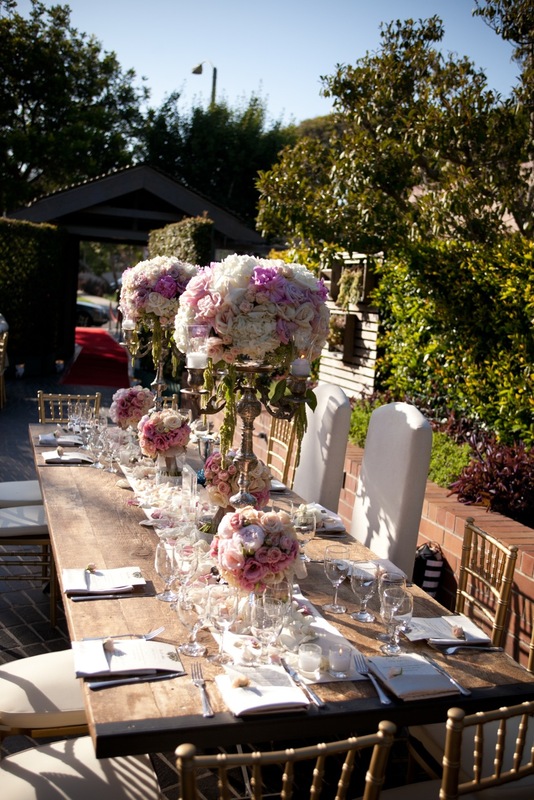 Each table was named after their favorite movie or a movie which had significant meaning to the bride and groom. The overall feel was intimate and romantic! We had larger tables set to seat 14-16 guests so it just felt like it was one big family party! Oh and did I mention the lovely florals were arranged by Carol withEspecially For You Designs. 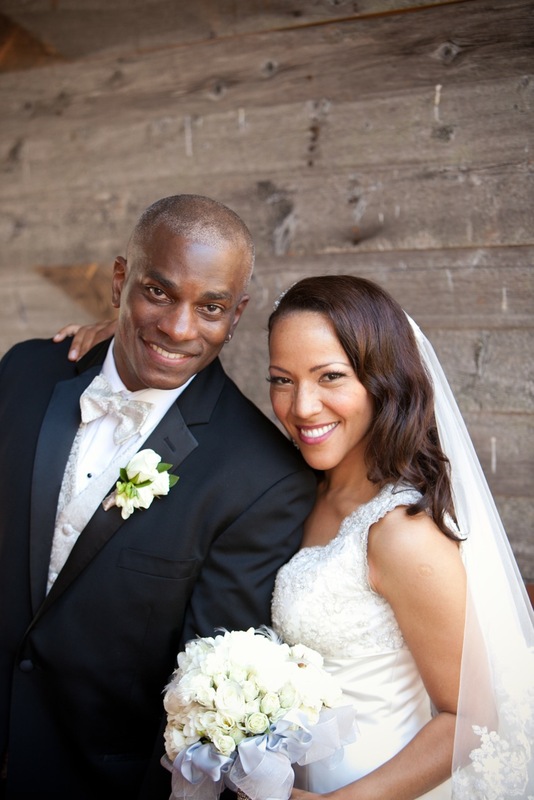 Her team did such a fantastic job on this wedding. They were on top of their details and an absolute pleasure to work with! The evening was filled with lots of Belizean music in addition to some classic hits! The crowd danced all night and partied like it was 1999!!! Even I was tempted to get on the dance floor…but of course, that’s a no no! I hope you enjoyed the pictures from this sweet wedding! 2011 has been a great year so far with some amazing clients and I look forward to sharing the joys of my work with you! 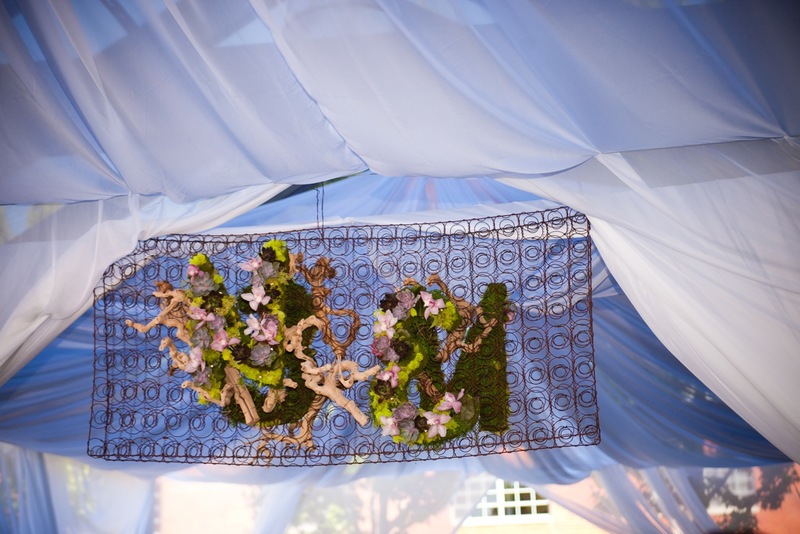 © Copyright 2015 - Delicate Details - Event Planning. All Rights Reserved.